Taipei, Jan. 24 (CNA) The top disk jockey from the Philippines said Thursday that his compatriots in Taiwan should be proud of themselves because they work very hard and are an inspiration to others. Mark Thompson, the 2018 Red Bull Music 3Style national champion in the Philippines, said after his arrival in Taiwan that he knows how hard Filipinos work here so they can meet expenses like putting their children through school and paying the medical bills of sick family members. "You guys are very inspiring, and we Filipinos are some of the hardest working people out there," he said. "Let's carry ourselves with pride and we will always be welcomed home with open arms." 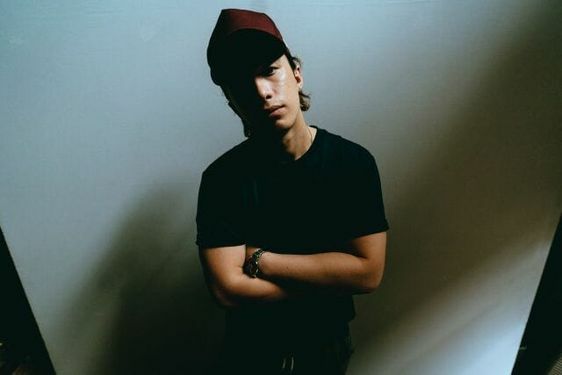 Thompson, an Australian-Filipino DJ who is in Taiwan to prepare for the 2019 Red Bull Music 3Style world finals, said he is familiar with the stories of overseas Filipino workers because his "Aunt Amy" is working as an overseas Filipino worker in Taoyuan, while his mother works as a caregiver in Australia. In an interview with CNA, Thompson, 23, said it gets hard sometimes for overseas Filipino workers because they are away from their families. However, social media makes it easier these days for them to stay in touch and talk with their loved ones, he said. Thompson, originally from Cavite in the Philippines, earned the Red Bull Music 3Style national champion title in November last year with a set that included a drum solo that rocked the audience at the Philippine finals in Manila. 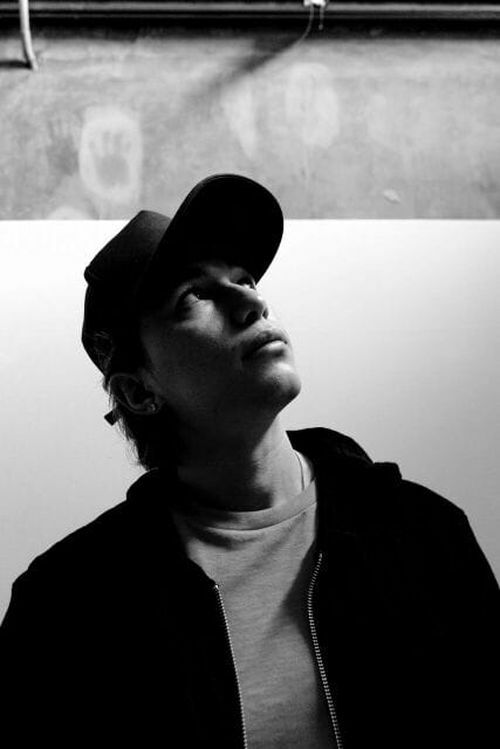 A former radio personality at Manila's Wave 89.1 FM, Thompson has also performed at several outdoor festivals in the Philippines and at clubs in Sydney. His family moved from the Philippines to Sydney in 2012, but Thompson decided to return to Manila in 2014 and settle there. 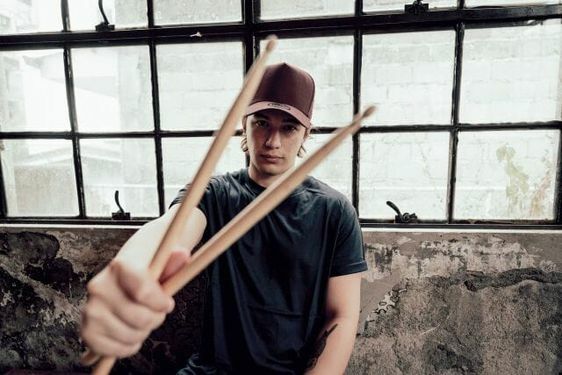 Thompson will compete Saturday, the fourth day of the qualifying rounds of the 2019 Red Bull Music 3Style world contest in the hope of progressing to the finals the next day at the National Chiang Kai-shek Memorial Hall in Taipei. During the qualifying event, each DJ will be given 15 minutes to showcase their skills, and will be judged on originality (40 percent), skill (25 percent), music selection (20 percent) and crowd response (15 percent), according to the event website. The DJs will be allowed to use either two turntables or two CDJs, one mixer, and up to two midi devices, the website says. The panel of judges will include American DJs Jazzy Jeff, Craze, and Nu-Mark and Australian Nina Las Vegas, according to the website. The annual Red Bull Music 3Style World DJ Championships, now in its ninth year, is being held Jan. 23-27 with the participation of some 24 DJs from around the world.